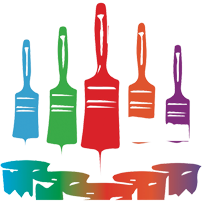 Brush Strokes is a recently formed family owned business that provides painting and decorating services. Based in Gorleston, I serve areas that include Gorleston, Great Yarmouth, Bradwell, Caister, Scratby, Cobholm, Oulton Broad and Lowestoft. 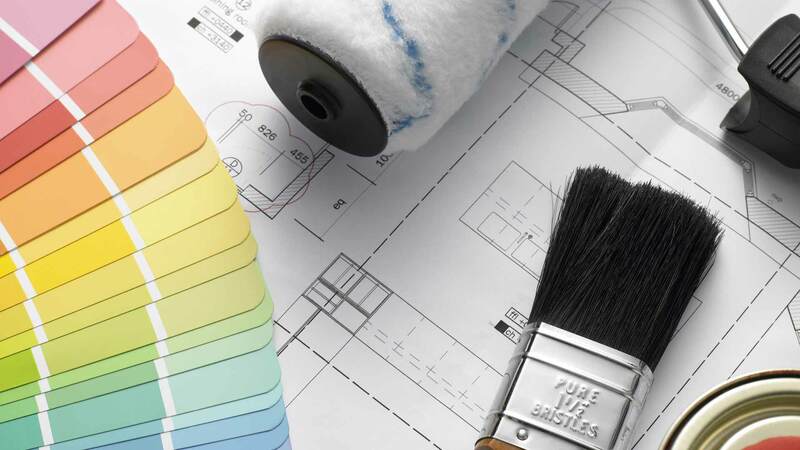 I’ve worked in the building trade since 1996, and have experience of many types of interior and exterior painting and decorating work. I only work on one project at a time to ensure that I can deliver a first class service. Please feel free to browse the galleries to view some of the latest completed projects. If you would like a quotation for any of the services provided, please get in touch via the contact page.